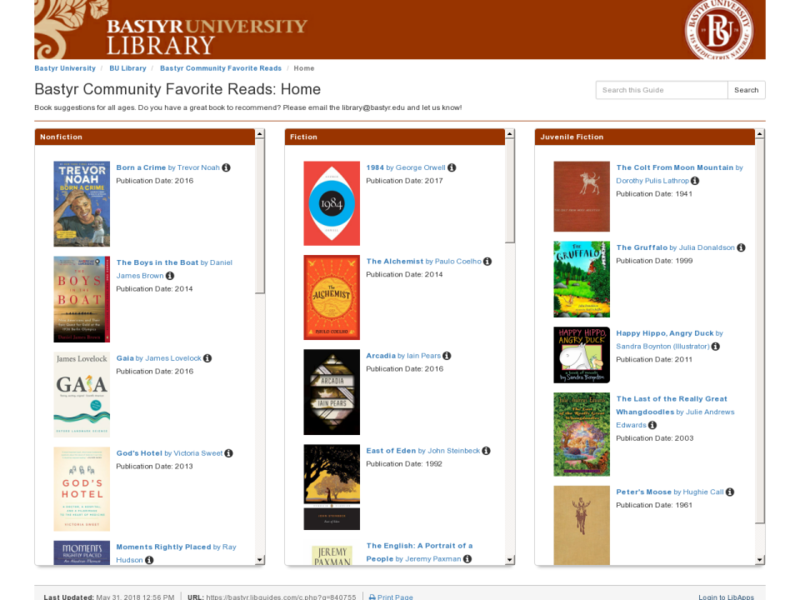 FYI for Community Members: As many of you already know, you are most welcome to use the Bastyr Library resources and services! We are happy to consult on reference questions and to provide access to our electronic resources, depending on need. We cannot, however, give medical or legal advice. See the reference policy for details. If an in-person visit isn't possible, please feel free to contact us via phone or email. 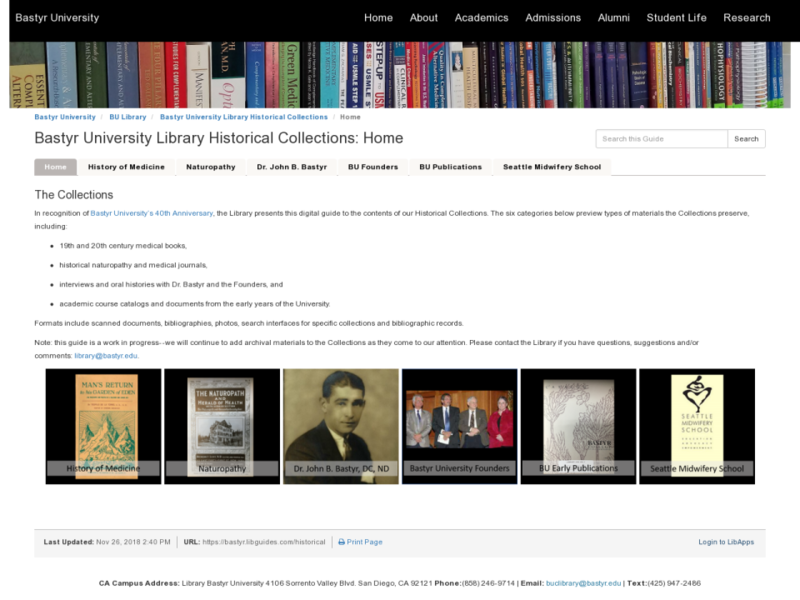 Search for books, DVDs, Historical Collection, Course Reserves, and more. Want to renew your books online? Enter your MyBU login on the catalog homepage. 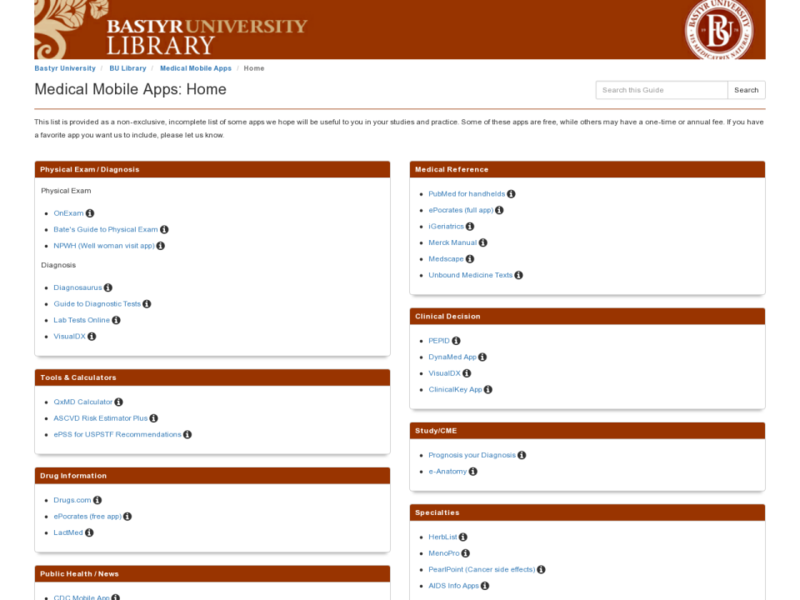 Bastyr University Library is one of the top academic and research collections focusing on natural health and traditional medicines - explore it today! 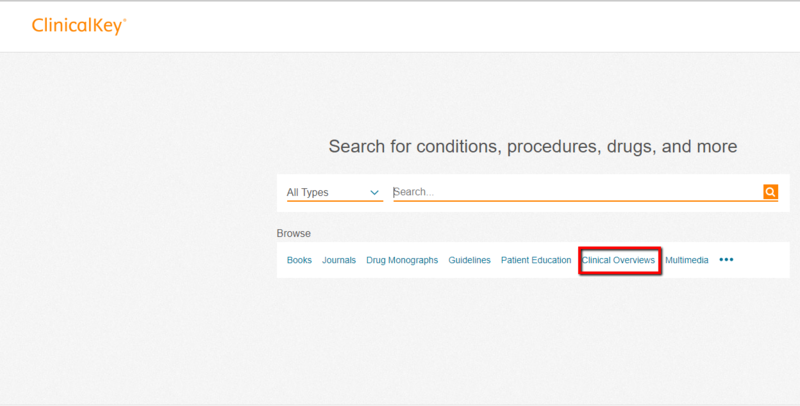 Browse our Medical eBooks Collections: available in Access Medicine and Clinical Key databases. Access Medicine Books Description of this database. ClinicalKey Books Description of this database. Explore some of the Historical Collection On-line! Even if you’re pressed for time, you can still learn about evidence-based medicine and keep up with new research studies. The summaries range from one to fifteen minutes. Need to brush up on your EBM skills? Click on the tab to view the training videos. Indexes over 20,000 journals from the early 1900s to the present. Citation tracking allows you to trace the influence of an article through the articles that cited it. Full reference lists help you locate similar items. Book suggestions for all ages. Do you have a great book to recommend? Please email the library@bastyr.edu and let us know! Or fill out a card for the display in the Library computer room. This list is provided as a non-exclusive, incomplete list of some apps we hope will be useful to you in your studies and practice. Some of these apps are free, while others may have a one-time or annual fee. If you have a favorite app you want us to include, please let us know. Read the Acupuncture Today article about how Bastyr University's Doctorate of Acupuncture and Oriental Medicine program has collaborated with the University of Washington's Harborview Medical Center to provide a unique clinical rotation. Clinical Key database had been phasing in this change for some time and it's now final. For more information, contact the library at library@bastyr.edu. If campus is closed, the library is also closed as campus closure overrides the posted library hours. To use online chat, simply enter your name and a brief question in the chat box. If chat is unavailable, please email: library@bastyr.edu directly.